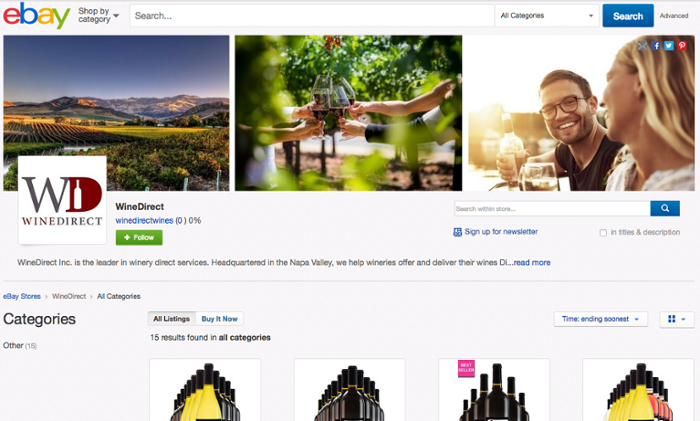 We are excited to announce that as of today, WineDirect clients can make their wines available to 167 million new customers through our new partnership with eBay. > View the WineDirect client store on eBay. 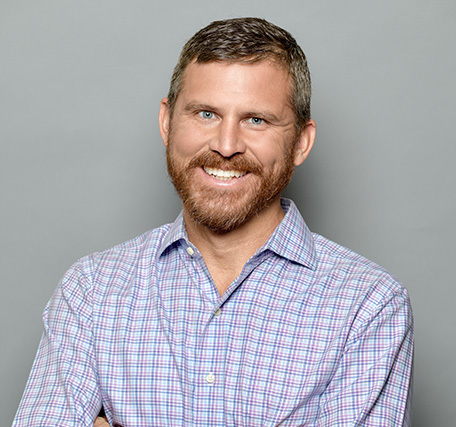 This partnership adds to existing relationships with Vivino and Amazon, and further empowers wineries to efficiently attract and delight a new massive audience of buyers. 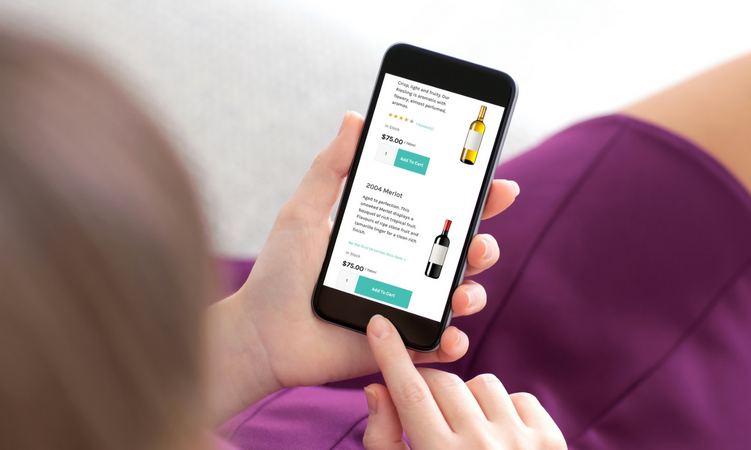 It's part of our commitment to help you find new ways to sell wine direct-to-consumer, and we believe that marketplaces like eBay will become an important channel for DTC wine sales. 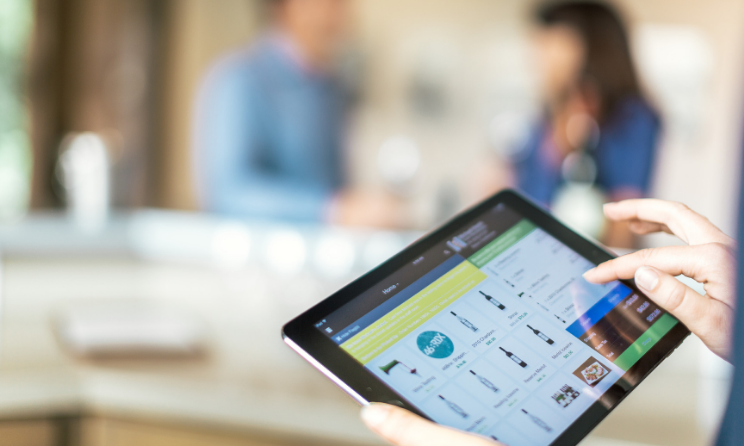 Why are marketplaces important for the wine industry? For more details on why we believe you should be selling on marketplaces, check out this blog post.